All you need to know about elections, politics, and government! Too often, textbooks turn the noteworthy details of government into tedious discourse that would put even the president to sleep. American Government 101 cuts out the boring explanations, and instead provides a hands-on lesson that keeps you engaged as you learn. From the backstory of the Constitution to the institution of the Electoral College, this primer is packed with hundreds of entertaining tidbits and concepts to help you learn about how the government of the United States actually works. 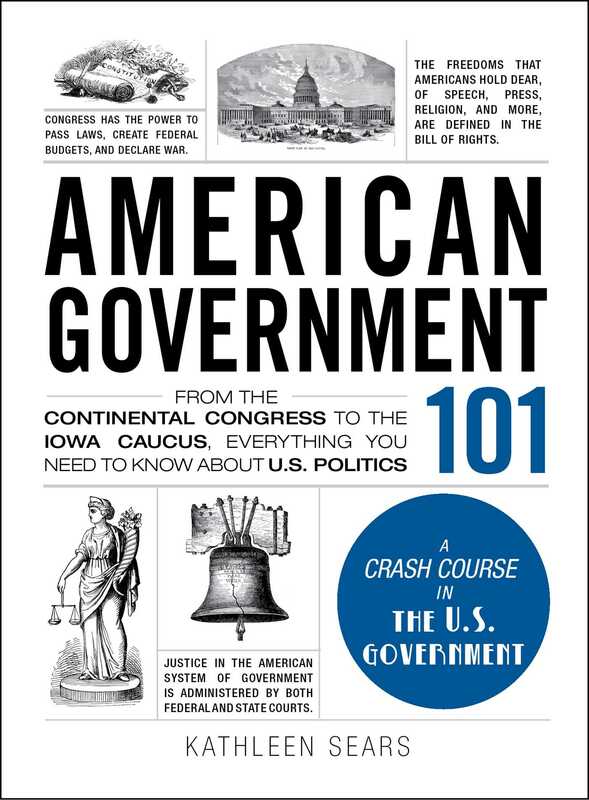 So whether you want to learn about how policies and laws are created, or just want to become a better-informed voter, American Government 101 has all the answers--even the ones you didn't know you were looking for.